Two friends with extensive wrestling fan knowledge try to convince a dirty jabroni that he should be watching wrestling. The last time James was interested in wrestling he was in high school and it was the attitude era. Drew and Daniel have been die-hard fans for years. James misses the electrifying moments of his glory days with The Rock, Stone Cold and Kurt Angle. 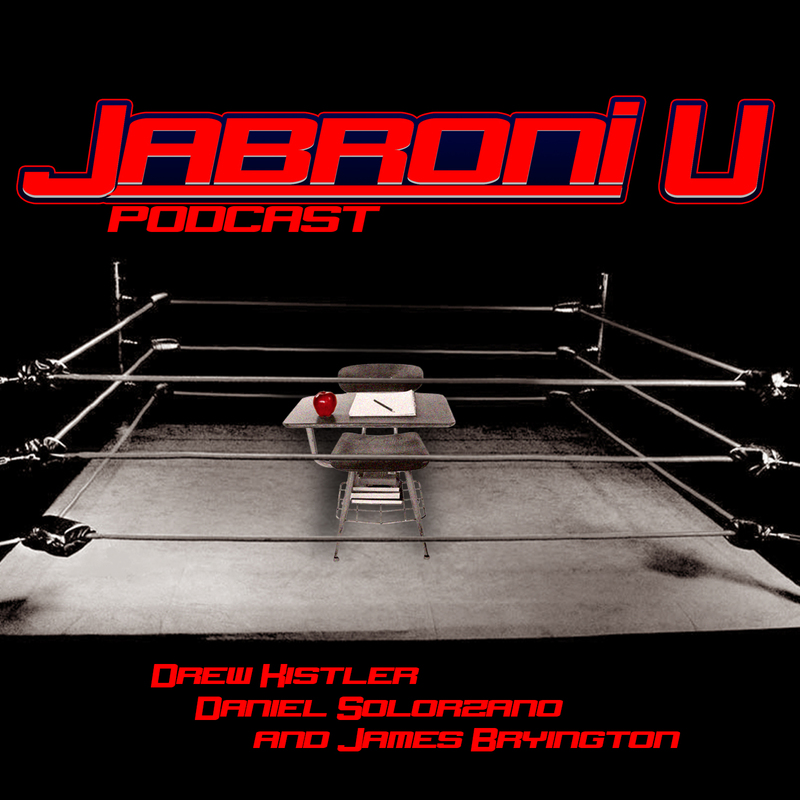 Drew and Daniel think they can convince James that, even though it’s not exactly the way it used to be, wrestling is still a force to be reckoned with. 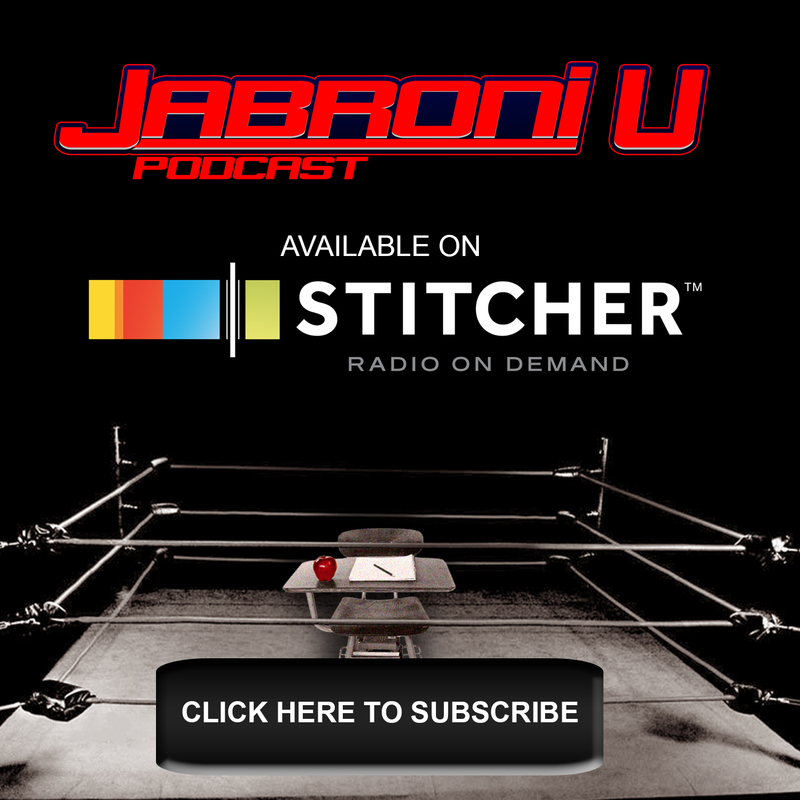 This is the Jabroni U Podcast!